Leadership is the ability to align and inspire others towards common goals. The most effective social change leaders possess a clear sense of purpose, and an awareness of their strengths and learning edges as individuals, which leads them to build strong partnerships. 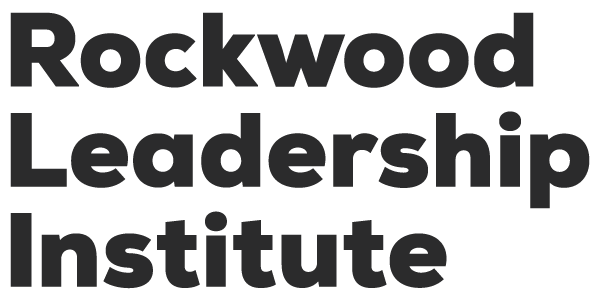 On August 27th at 11 AM PT/2 PM ET, Pia Infante and I will lead a one-hour webinar about, “leading from the inside out,” Rockwood’s approach to fostering transformative leadership for a just, equitable and sustainable world. You can register for the Leading from the Inside Out webinar on the Leadership Learning Community’s website. I hope you’ll join us. Come with a leadership question you’ve been grappling with recently. 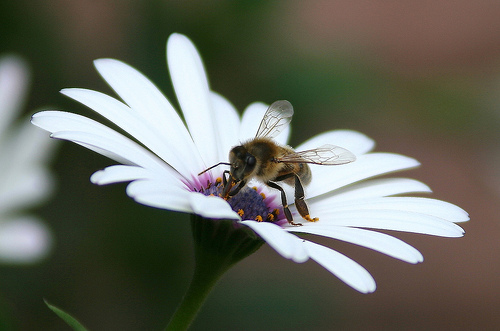 Photo credit: Bee on Flower by blathlean.